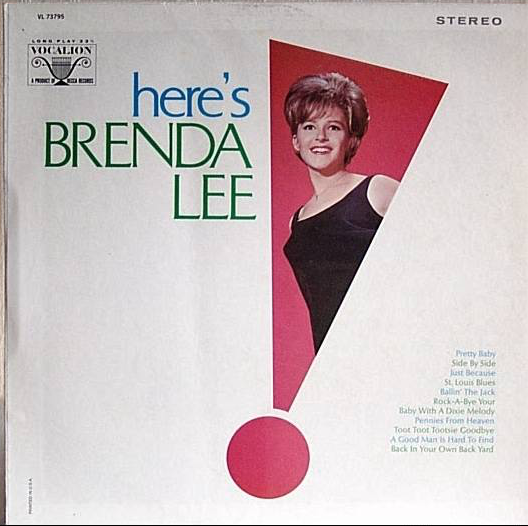 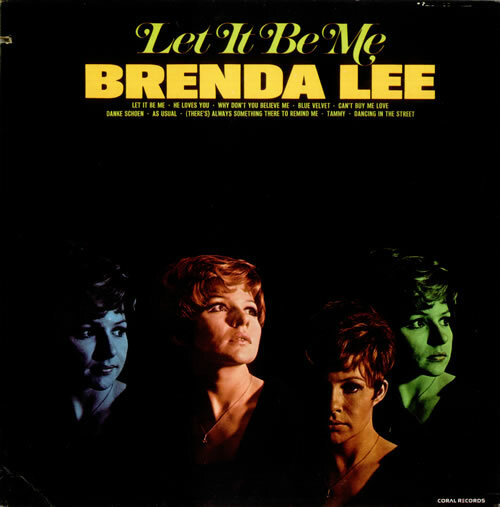 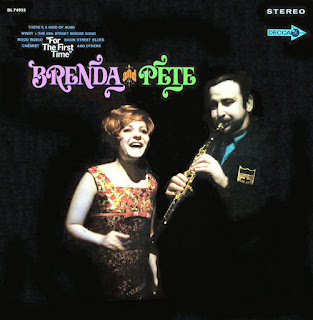 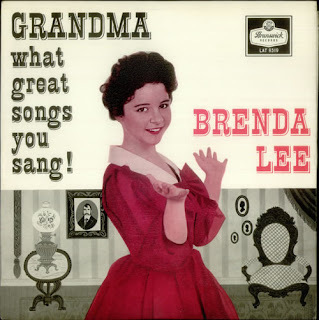 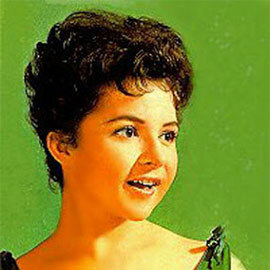 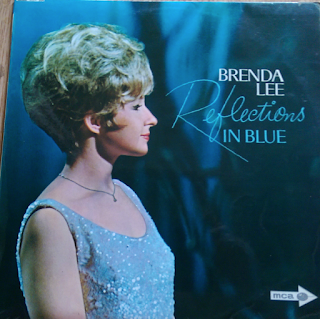 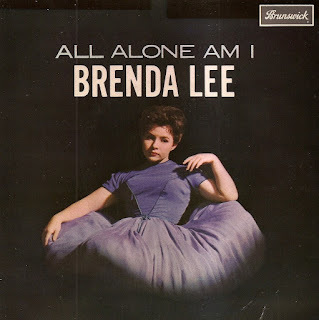 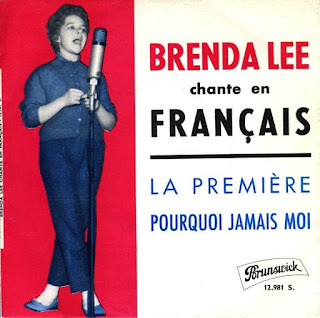 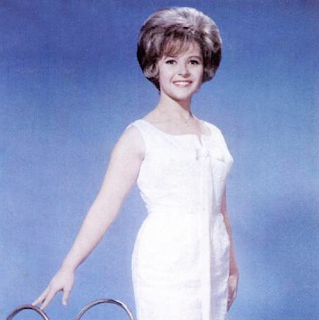 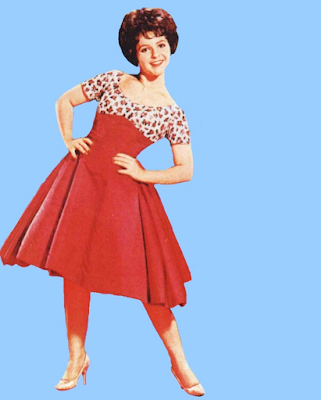 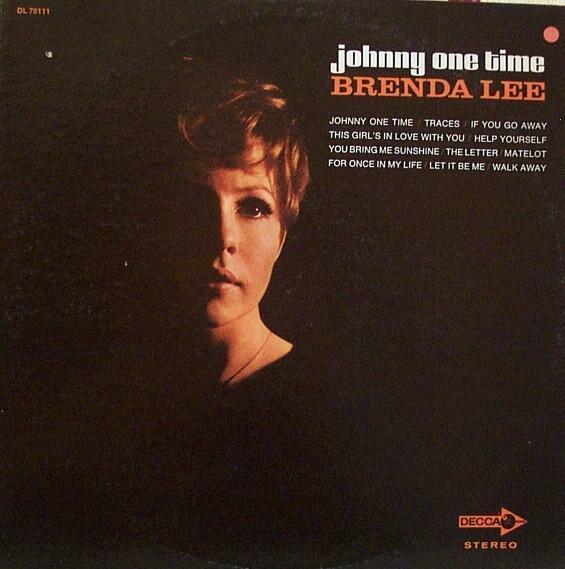 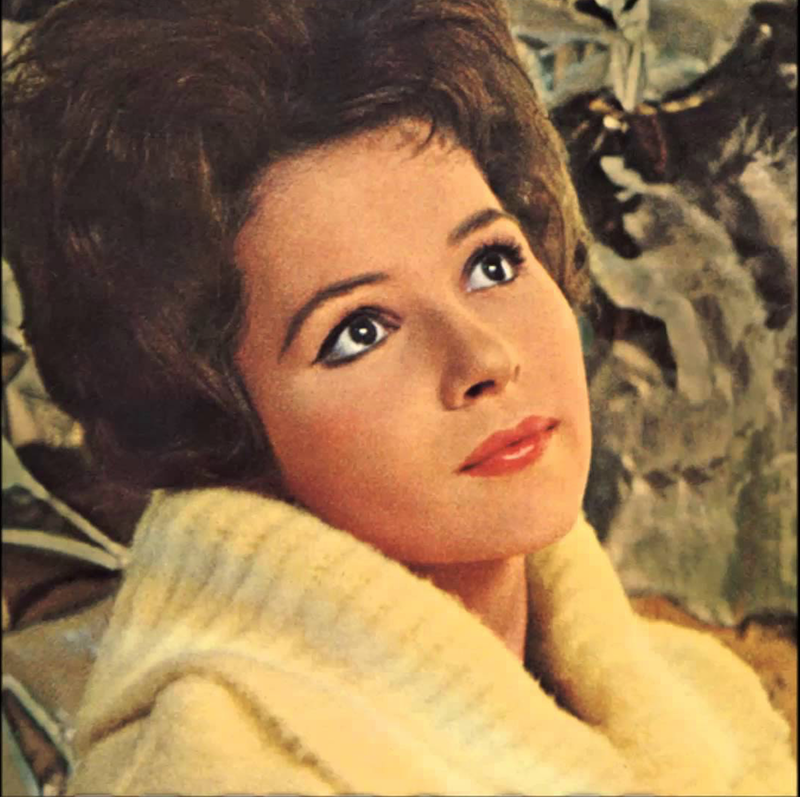 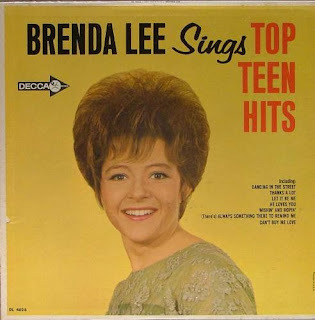 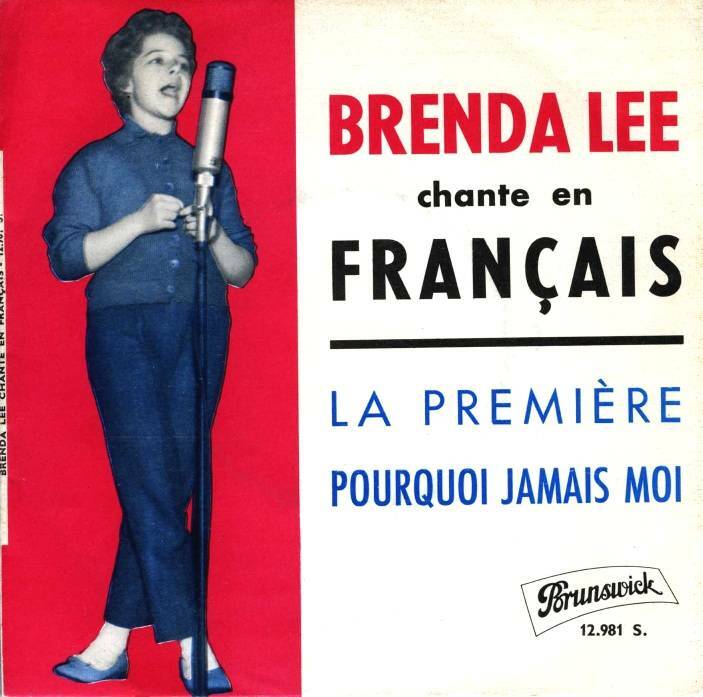 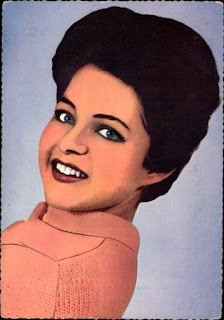 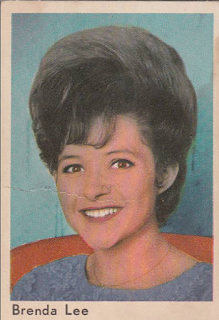 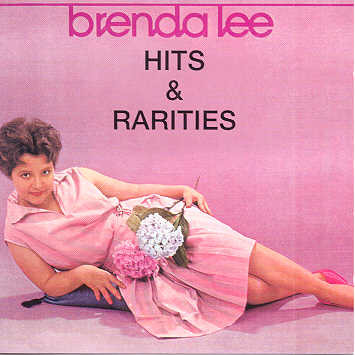 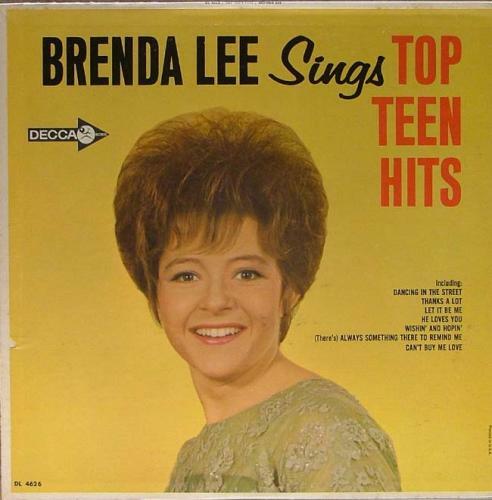 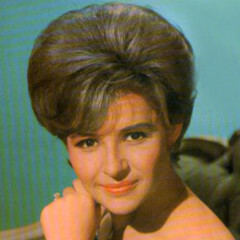 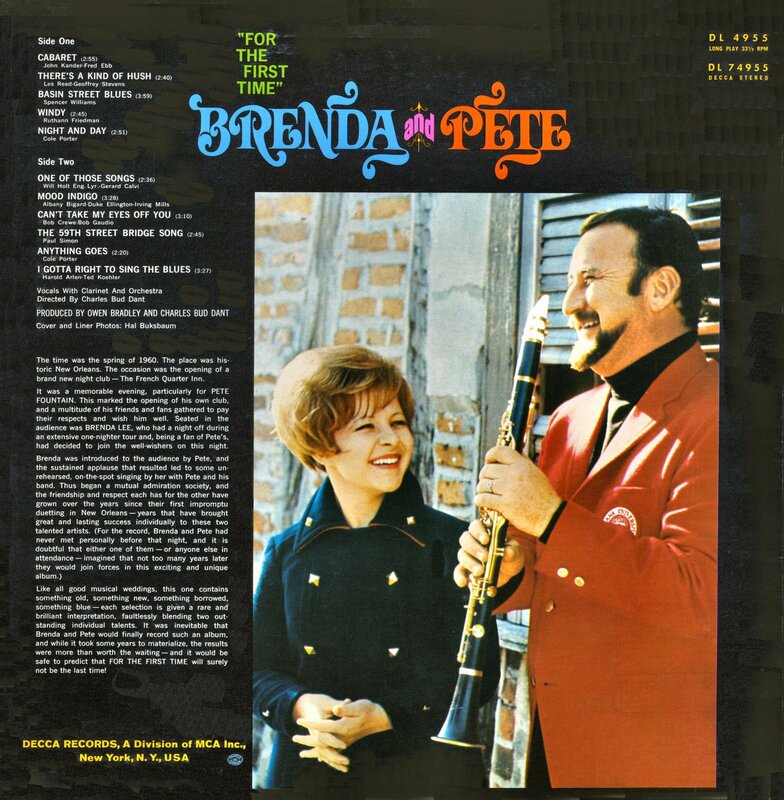 Here are several songs performed by the legendary Brenda Lee. 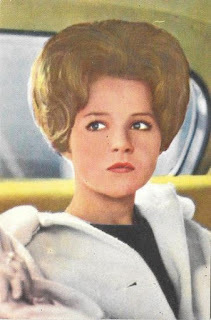 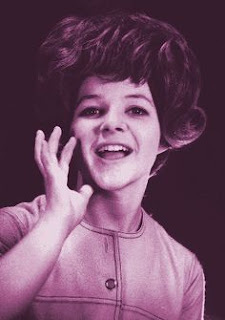 Brenda Mae Tarpley (born in 1944), known as Brenda Lee, is an American performer and the top-charting solo female vocalist of the 1960s. 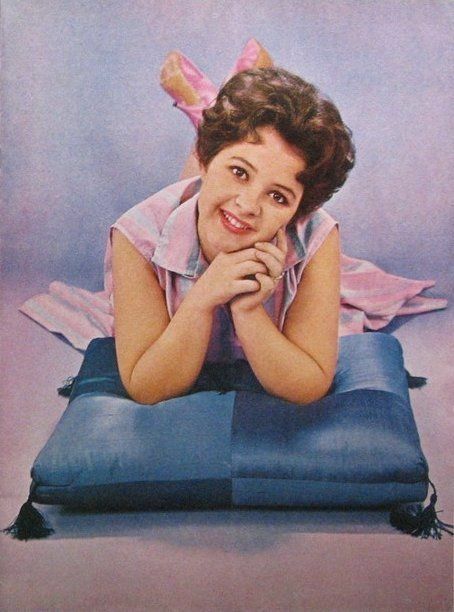 She sang rockabilly, pop and country music, and had 47 US chart hits during the 1960s, and is ranked fourth in that decade surpassed only by Elvis Presley, the Beatles and Ray Charles. 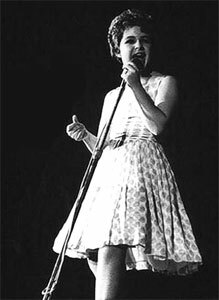 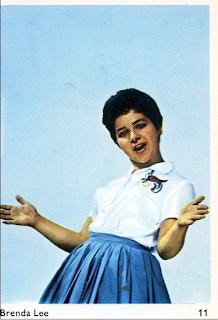 She is perhaps best known in the United States for her 1960 hit "I'm Sorry", and 1958's "Rockin' Around the Christmas Tree", a United States holiday standard for more than 50 years. 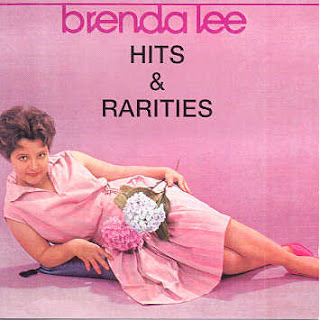 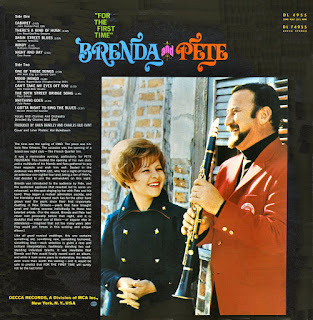 Enjoy Brenda Lee’s unique style!